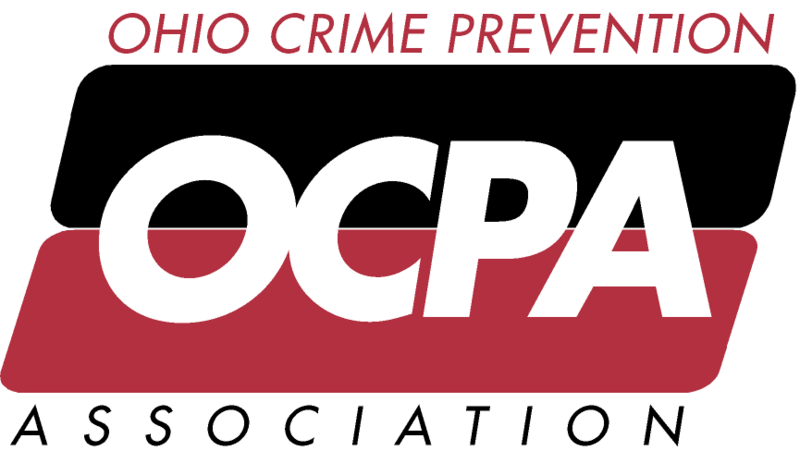 The Ohio Crime Prevention Association will be hosting a two-day training opportunity for law enforcement professionals interested in learning a fundamental approach to creating effective security surveys. By developing a systematic methodology to risk assessment, the officer can effectively standardize his processes while still customizing the instrument for the individual client. This course is designed with the Crime Prevention Specialist and community policing officer in mind. This specialized training will help officers develop an understanding of what should and should not be included in a survey and give them a practical means of effectively communicating their findings to clients. Assessing real estate liability is a core discipline for the crime prevention specialist and this course charts a starting point for developing the skills to effectively look at the built environment with an eye toward risk management. This course involves one and one half days of classroom study and a half day on location conducting a security survey of a pre-selected location. Students will develop and submit a security survey utilizing the skills developed in the classroom. This training was developed and will be presented by Tom Wagner, CPS, ACPP. Tom recently retired from Montgomery Police Department and is a member of OCPA, plus he served on the OCPA Board of Directors. OCPA instructors are experienced law enforcement officers who have earned the OCPA Crime Prevention Specialist designation. Our presenters are well versed in matters of crime prevention and safety, and are committed to presenting our courses using a professional, informative and insightful approach.